Africa NaturFotoWe organize your trip to Africa! First of all, we are travelers and passionate about Africa’s evocative landscape, its nature and wildlife, its friendly people which follows an age-old pace. Our many experiences and discoveries have brought out in us the desire to share with you these places, helping you lay out your ideal trip and personally guiding you through it. We are family owned business tour operators, who have had the privilege of turning our passion into a highly qualified job. We offer our personal experience and knowledge of Africa, helping you in arranging your dream trips that will bring you in close contact with its nature and capture amazing images. We create “tourist-friendly” itineraries to bring you to the discovery of Africa’s huge open spaces, its nature, the amazing parks and wildlife, the smile of the African people and the breath-taking fiery sunsets. Our goal is to create a lifetime experience that will remain in your hearts. We recently published our coffee table book “ Terra d’Africa”, a collection of images that span 20 years that testify our unconditional love for Africa. We consider photography an artistic expression which allows us to highlight the stunning beauty of Africa’s Nature; we are deeply convinced that this creative instrument, which is able to convey emotions, can contribute to its safeguard. 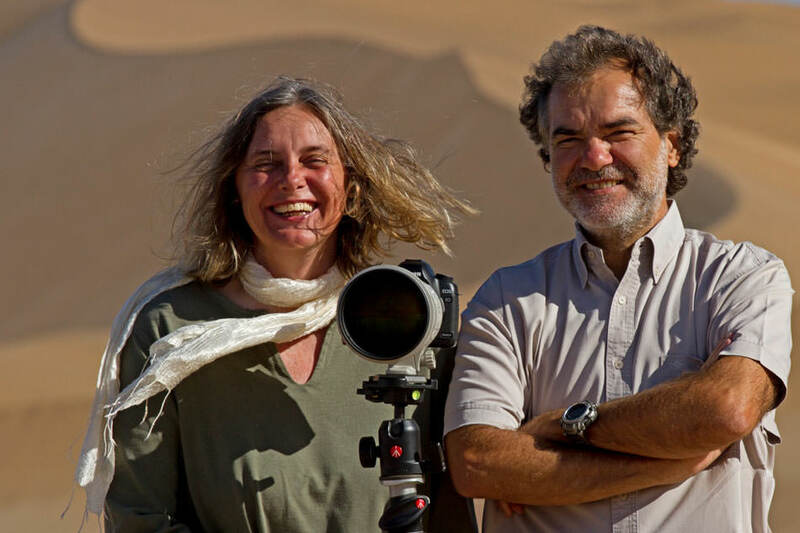 The book is enhanced by Alberto Angela’s preface and introduction by Amy Schoeman, a journalist and photographer in Namibia.